Are you ready to Flip it Forward for Kids? 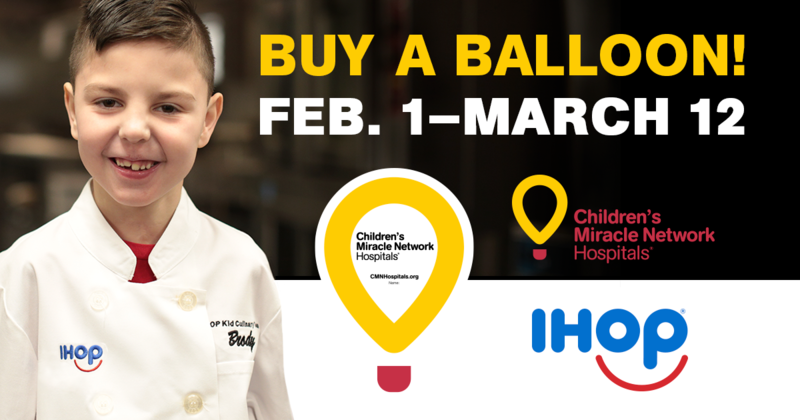 Through March 12, Children’s Miracle Network Hospitals icon balloons can be purchased in IHOP locations in the U.S., Canada and Puerto Rico. 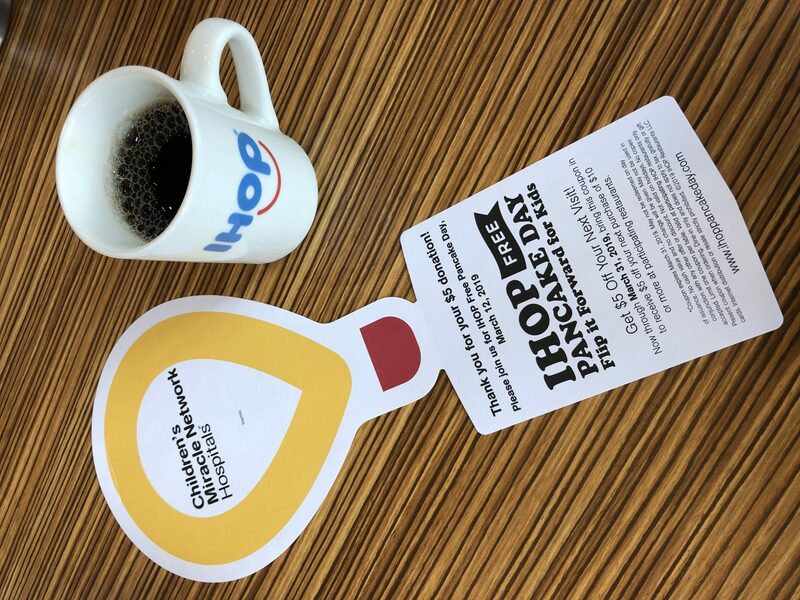 IHOP restaurants will be selling icon balloons that include a $5 balloon that provides a $5 coupon good for a future purchase of $10 or more. 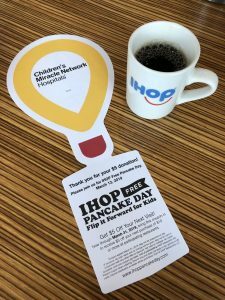 Guests can also leave a cash contribution or on-check donation to be used in their community through March 12—which is IHOP Free Pancake Day. Funds raised help kids like the IHOP Kid Chef team members Coleman, Nellie and Brody. Each have an incredible story of the care and treatment they’ve received at their local CMN Hospital. Previous post: Meet IHOP Kid Chef Coleman!